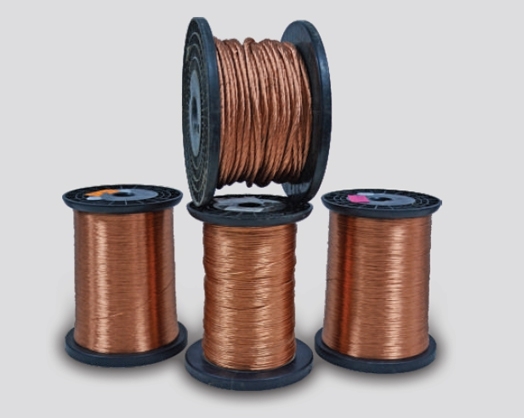 Litz wire, also known as bunched wire, is designed to reduce the skin effect and proximity effect losses in conductors used at frequencies up to about 1 MHz. It consists of many thin wire strands, individually insulated and bunched, as per the specific design and application. USTC wire has a nylon top coat over the regular litz wires to enhance the mechanical properties of insulation coat. PT-10, PT-15 & as per customer’s requirement.